Planning a wedding is like doing a jigsaw. You have all the pieces. You sit in front of a table, carefully laying the pieces out in a rough order of where you think they should go. It's going to take awhile to assemble, so you grab yourself a snack and a glass of water. Slowly but surely, pausing to drink as you do so, you begin to piece them together into order. You click your wedding dress in next to his tuxedo, knowing they will look great together. Next, the piece for the wedding bands - you're already excited to wear yours. Then you arrange an entire side and two corners of the puzzle; your guests and their RSVPs, the seating plan for the reception. Then you pause, happy with your work so far and the day you're anticipating. You take another drink - and you know the water over the puzzle. The effect is instantaneous. The water seeps through the puzzle; now some of the pieces won't click together at all anymore. Everything is soggy, the pictures beginning to blur. The above is an elaborate way of saying that no matter how good your planning is if you don't account for the weather, the entire spectacle will suffer. Too hot, too cold, too much snow, not enough snow - whatever your plans, the weather is going to play a part. So spare a moment in your considerations and figure out how you're going to deal with the following possibilities. This is especially important if you're having an outdoor ceremony, but don't think you've dodged the bullet if not. Think of how you will get from car to venue, to reception - all while wearing a big white dress. For an outdoor ceremony, then it's wise to have another option should the weather turn. Marquees are easy to find for wedding hire and can be a fantastic option; they can be used for the entire event, or just as a back-up. At the very least, know how to source plenty of umbrellas at short notice. What If Guests Get Stuck In Traffic? Adverse weather conditions tend to have a startling effect on the transportation system - in that it largely shuts down. It's a good idea to monitor the weather during the week leading to the ceremony and keep guests updated. If there's snow, heavy winds or rain forecast, then they need to know to leave extra time for their journey. You can contact guests individually, but it's far easier to set up a Facebook group so you can update everyone at once. What If It's Too Hot? We tend to underestimate the power heat can have, but it can be as destructive as the above phenomenon. Summer weddings are beautiful, but plan to have drinks and fans on hand should guests need to cool down. 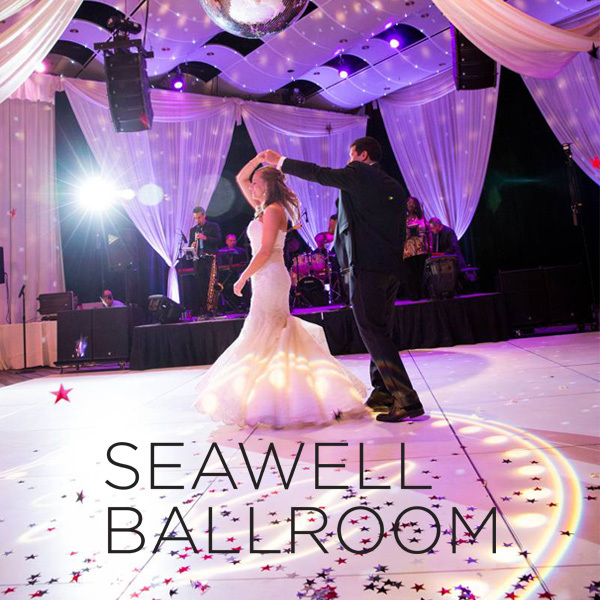 Even in winter, be careful of keeping a venue too warm - you don't want to be sweating your makeup off before the first dance!